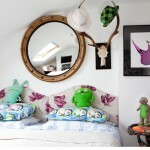 Any parent with a daughter knows full well how important the décor of her room is to a girl. What with so many tempting choices on the internet, satisfying her and keeping your pocket from going flat at the same time is quite a task. 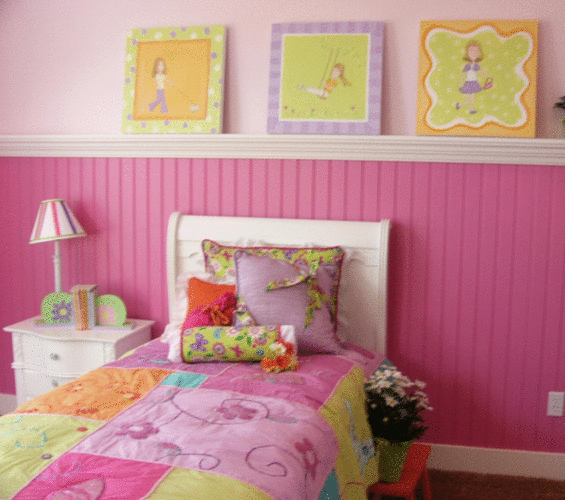 Here are a few tips you could consider to pretty up your daughter’s room within your budget. Paint the walls with her favorite colors. 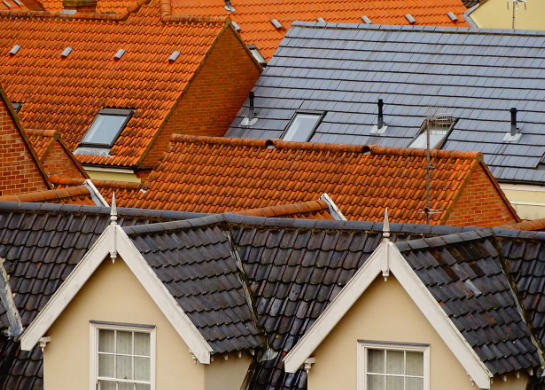 From girly pinks to luscious lavenders, there are a plethora of colors to choose from. 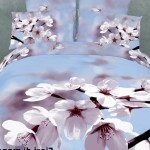 Or you could make use of colorful carpets and curtains to brighten up her room. Pets are a sure way to bring in cheer and joy into her life. 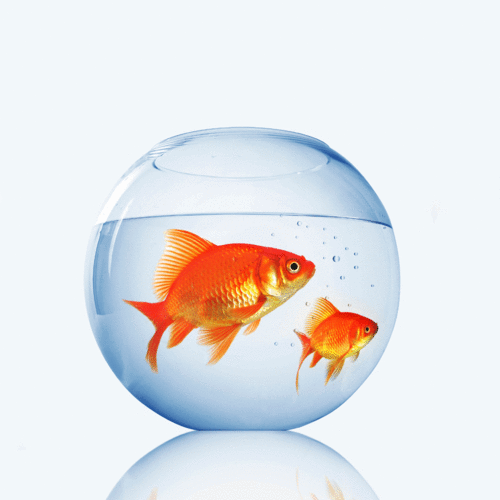 A fish tank will pretty up the place just as well and so do small indoor plants. 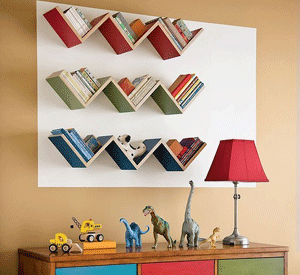 A colorful wall-hung bookshelf is a great idea to store books, stationery and toys. 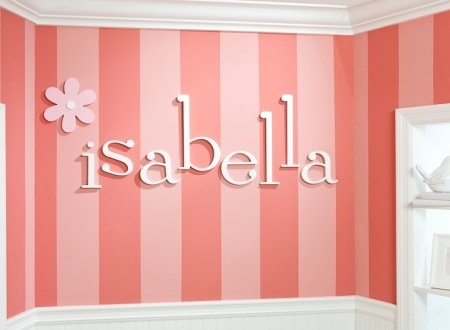 Celebrate your daughter’s identity by making her name plate for her wall. Print her name out, cut it, paste it on thermocol and decorate it as you wish. 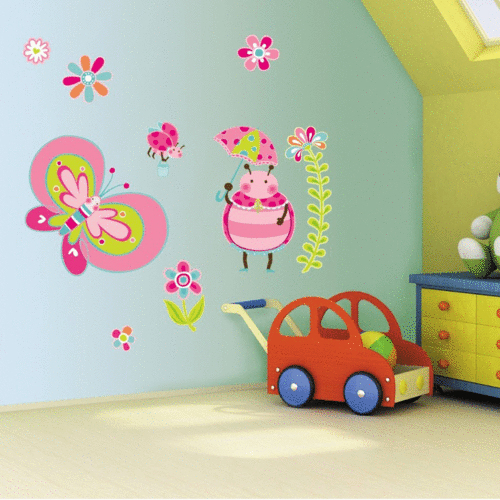 Make cut outs of her favorite cartoon characters, inspirational figures, birds, butterflies and flowers and paste them on the wall. 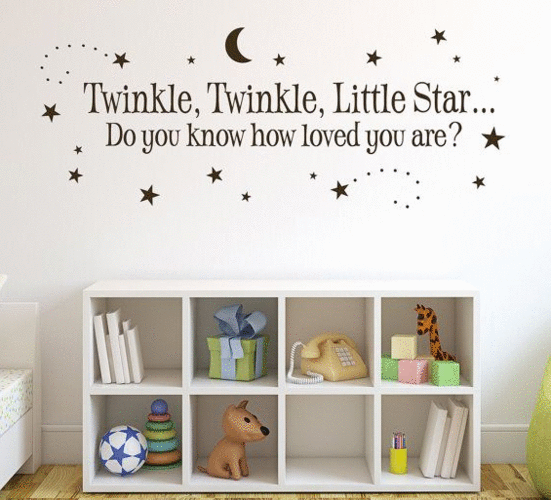 You could write your daughter’s favorite quotes or poems on the walls and even compose something by yourself for a personal touch. 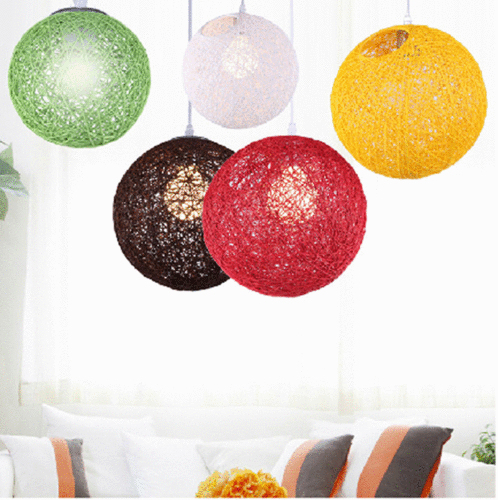 They are available in attractive shades and patterns and can be hung in her room to add more vibrance and glow. You can buy them or make it yourself by stitching up light colored sheer material into curtains. 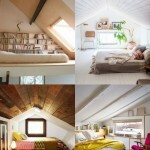 Make it hangable from the ceiling in case her bed doesn’t have beams. Earring pairs can be stored in empty ice cube trays to avoid getting mixed up. 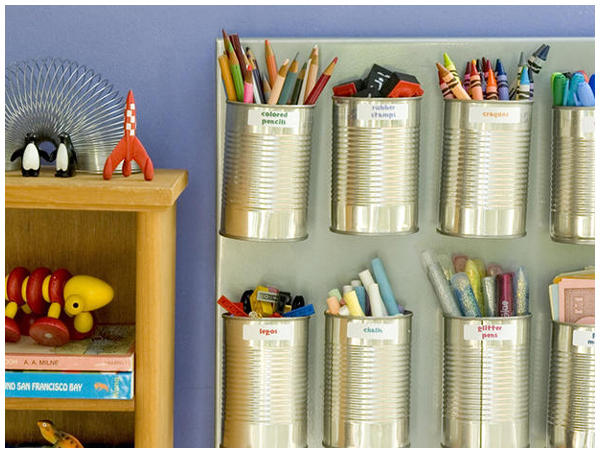 Old tins can be painted in bright colors and attached to the walls for storing small articles. So why are you still worrying about not enough money to spend for your daughter’s room, when you can do so much with the least expense? Make use of these tips and bring joy to your darling daughter’s life!